Join us for our next meeting on Thursday 13th October at 7.30pm. This month: "Autumn and Winter Pruning" with Steve Wright. 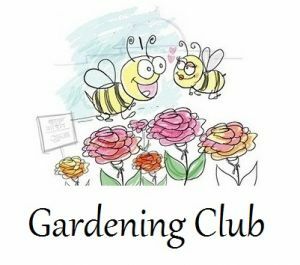 Membership includes 10% membership discount at nominated local garden centres.